Deo Tibba Base Camp is one of the most picturesque treks in the Himachal Pradesh region which offers landscapes ranging from alpine forests, meadows (locally known as thatch), waterfalls, moraines & a high altitude lake with blue water known as mini-Chandratal (4480m). The trek offers a great view of snow clad peaks of Deo Tibba (6001m) & Indrasan (6220m) along with the glaciers of Jagatsukh & Deo Tibba. The trek begins at the village of Jagatsukh, which is 6 km from the town of Manali. The trail ascends up the valley alongside the Jagatsukh Allah, a pristine Himalayan stream where a hydroelectric plant is being established. We continue to follow the stream to high meadows and pasture lands at Chikka. The climb up the valley continues until one reaches the large flat pastures at Seri and surrounded by the lesser peaks of the region. The first glimpse of Deo Tibba Base Camp Trekking can be seen from here. After crossing Jagatsukh Allah a couple of times, and passing the Tainta waterfall on a nearby ridge, one reaches the Deo Tibba. The high altitude becomes evident as snow fields are in sight everywhere from here onwards. 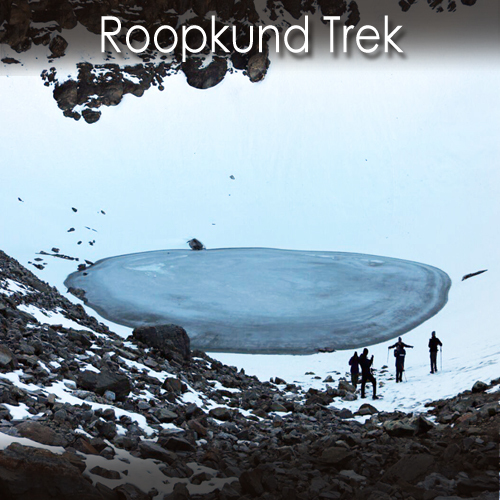 Further ascent brings us to the moon-shaped lake called Chota Chandratal which is the source of the stream. The establishment of the hydroelectric project has extended the motor able road up to Jobra Nallah and this shortens the length of the trek by one day. 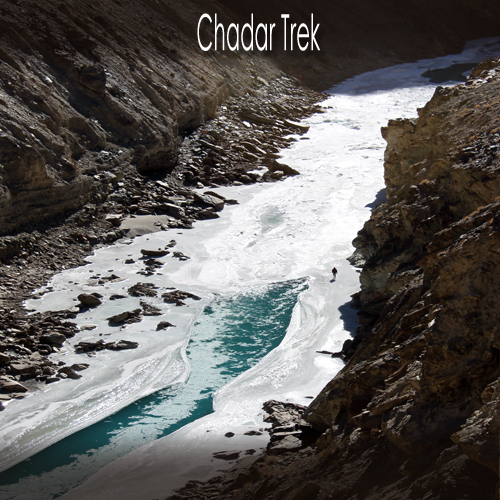 The trek is one of the easiest ones to get accustomed to the pleasures of trekking in the Himalayan ranges. The vast meadows at Seri (formerly a glacier) and Taina are some of the most enthralling places to spend time at. This is a spectacular view that haunts every trekker giving a unique experience. During the spring season, the valley gets covered with green and the variety of flora, and bird species is an absolute treat to the nature lovers. 5. First aid medical kits. 7. Transport from Manali to Jagatsukh and return. This is a pleasant trek to the base camp of Deo Tibba peak and an introductory glance at the beautiful Himalayas in the Manali region.The entire stretch is an enriching experience for both flora & fauna lovers. 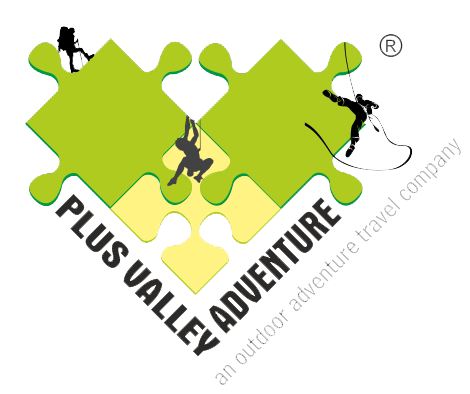 It is a must do trek for the first timers as well regular trekkers.